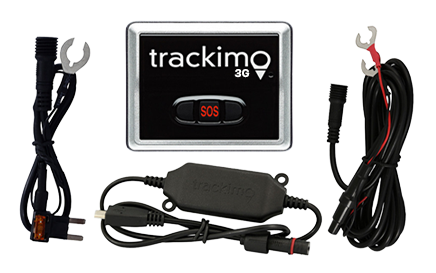 GPS tracking system technology has proven its effectiveness when it comes to providing solutions to consumers and businesses concerns such as teen driving tracking and fleet monitoring. But another type of GPS tracking has emerged and is becoming popular among pet owners. The latest application is called pet tracking. 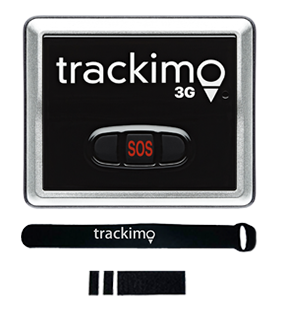 Pet tracking means monitoring a dog’s activity using a GPS tracker like Trackimo. The tiny and lightweight tracking device can be attached to the dog’s collar. It can track and log a dog’s activity anytime, anywhere. The pet owner can access the information on the places their pet frequently visits and their exact location online. Another function of the device that pet owners can greatly take advantage of is geo-fencing. With this, they can set a perimeter, a certain area where their dogs are only allowed to wander around, and they will get alerts either through e-mail or SMS every time their pet goes out of the predefined area. What makes this dog tracking system in demand is because pet owners will do anything to keep their pets safe. To them, dogs aren’t just pet, they are family. We all know or have witnessed how loyal and loving dogs are. If there is someone who can love a person unconditionally apart from their parents, it’s a pet dog. The look of excitement on their faces when they see their owner’s face is enough to wipe the tiredness off anyone’s body. 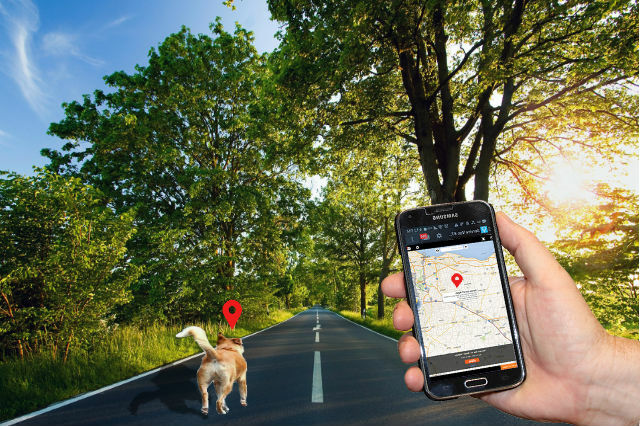 So we can’t blame pet owners for taking extra precautionary measures when it comes to ensuring the safety of their beloved pets by getting them a GPS pet tracker. 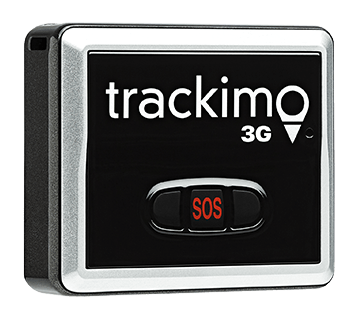 Some critics have misgivings on the safety of using GPS tracking devices since they pass on information much like what cellular phones do. They compare wearing the pet tracker all day to having an active mobile phone fastened to your neck throughout the day, which led them to asking if it is really safe for their dogs. The question now is, do you think dog tracker is a worthy investment to protect your pet?